The Nottingham-based business produces unique novelty gift ideas in chocolate, targeting the high street and corporate sector, with a variety of flavours and sizes using only the finest quality Belgian ingredients. 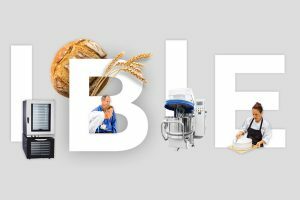 It approached ULMA Packaging UK for equipment that could cope with the growing demand it was experiencing for its products. 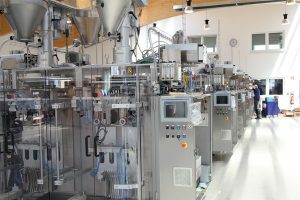 Following the initial enquiry, Gourmet Chocolate Pizza Co was appreciative of the guidance on the best solution to replace an L-Sealer at its production facility, tapping into the expertise and knowledge of ULMA Packaging UK’s sales team over a period of time before finally opting to purchase a high-speed FR200 horizontal flow wrapper for creating pillow packs. 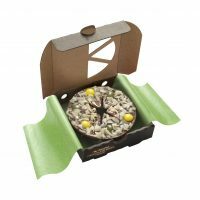 Installing the flexible FR200 has enabled Gourmet Chocolate Pizza Co to increase output of its handmade chocolate pizzas significantly and whereas it usually has to recruit extra people over the festive season, this year the company is expecting its temporary staffing requirements to be reduced. Designed to be robust, reliable and flexible, the new system is also equipped with ULMA’s latest motion control technology. Currently sealing film on a range of chocolate pizzas, slices and popcorn bars at 30 items per minute the machine has plenty of spare capacity for the Christmas rush from chocolate lovers for this new concept in the chocolate gift market, presented in authentic pizza boxes and available from its own website as well as garden centres, department stores, small independents and online retailers. 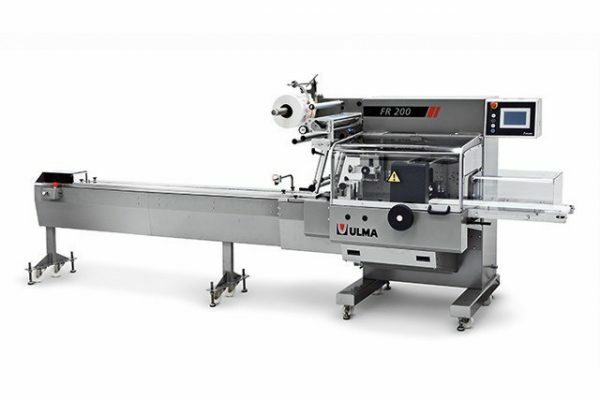 Faster throughput and ease of use are just some of the advantages of using ULMA Packaging UK machinery says Gourmet Chocolate Pizza Co’s director and founder, Helen Ellis, who was also impressed by the expert advice given and patience shown by the sales team that helped her make a choice that was right for her business. 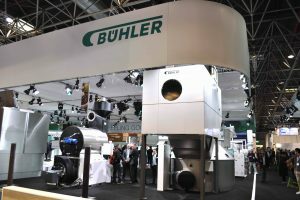 Another consideration during the consultation period was the limited space at its facility – the compact design of the FR200 ticking that box for Gourmet Chocolate Pizza Co as did the flow wrapper’s distinctive cantilever construction which allowed easy access for sanitation and met the chocolatier’s strict standards for cleanliness and hygiene. Like many other customers Gourmet Chocolate Pizza Co also has access to ULMA Packaging UK’s 24/7 service line, a nationwide team of dedicated engineers and increased stock of spare parts that can be quickly dispatched from its new purpose-built facilities in Dinnington. Confectioners need packaging systems in place that can accelerate the process of getting their products to store shelves and offer prolonged shelf life to ensure that, when unwrapped, chocolate keeps that satisfying, audible snap when chunks are broken off.